Have you checked out the website lately? 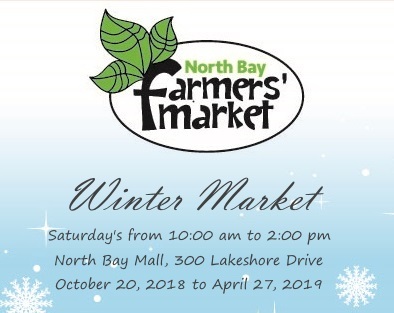 There are changes happening to update the public with information as we are changing from our first Winter Market to our regular Summer Market season. Vendor page has been updated with who our Summer Market Vendors are. Both Saturday and Wednesday markets now have their own page that details who the vendors are and even a location map so you can find your favorite vendor. Check out the calendar too. We have listed every day our market runs this summer. Hopefully this helps you find us. And our special event days have been added, just in case you have a certain one you want to visit us for. While it’s only a week away, our Summer Market is looking great with a variety of vendors to shop at. As usual, our market is Rain or Shine.